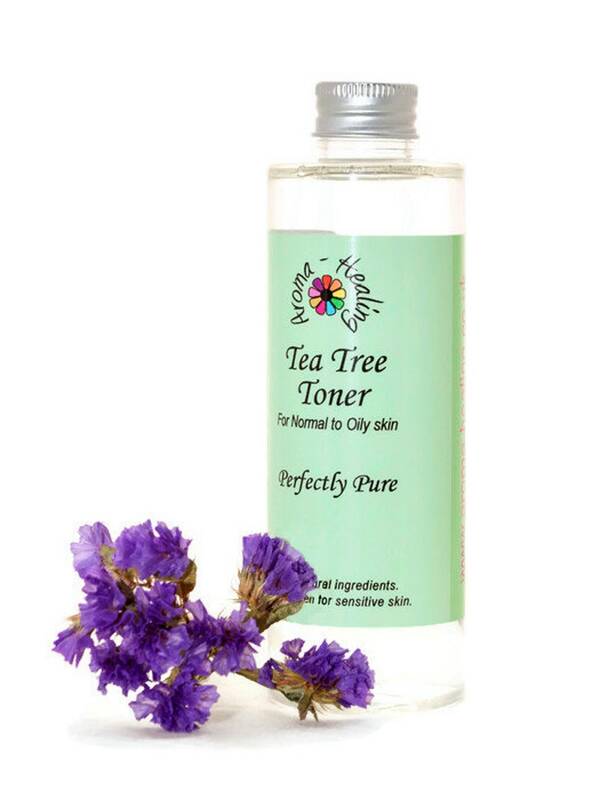 Our soothing all natural facial toners are the perfect blend of skin loving ingredients to keep your skin clean and refreshed. Available in Rose Geranium for normal to dry skin and Tea Tree for normal to oily skin. Comes in a lightweight 200ml bottle.